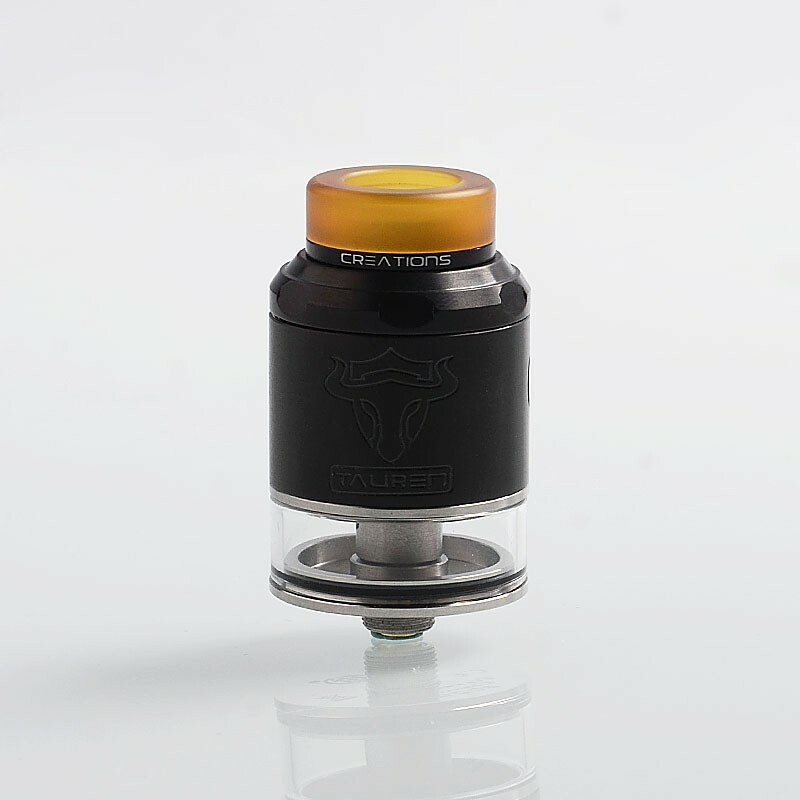 The authentic ThunderHead Creations THC Tauren RDTA is a 24mm rebuildable dripping tank atomizer with 2ml of juice capacity. 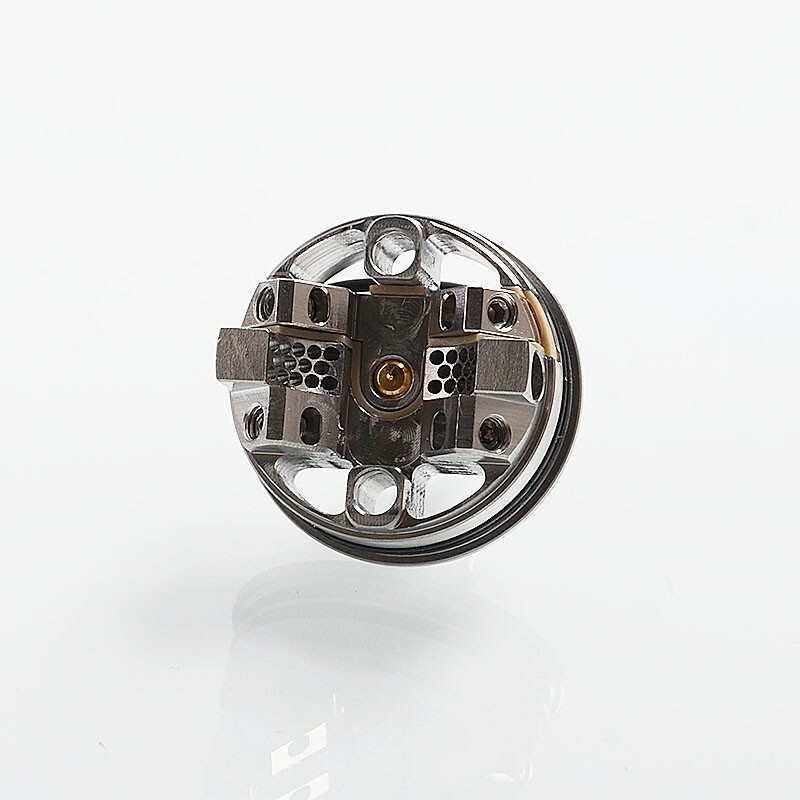 It features simple and unique 45-degree build deck, 28 micro airholes on double sides for strong throat hit. 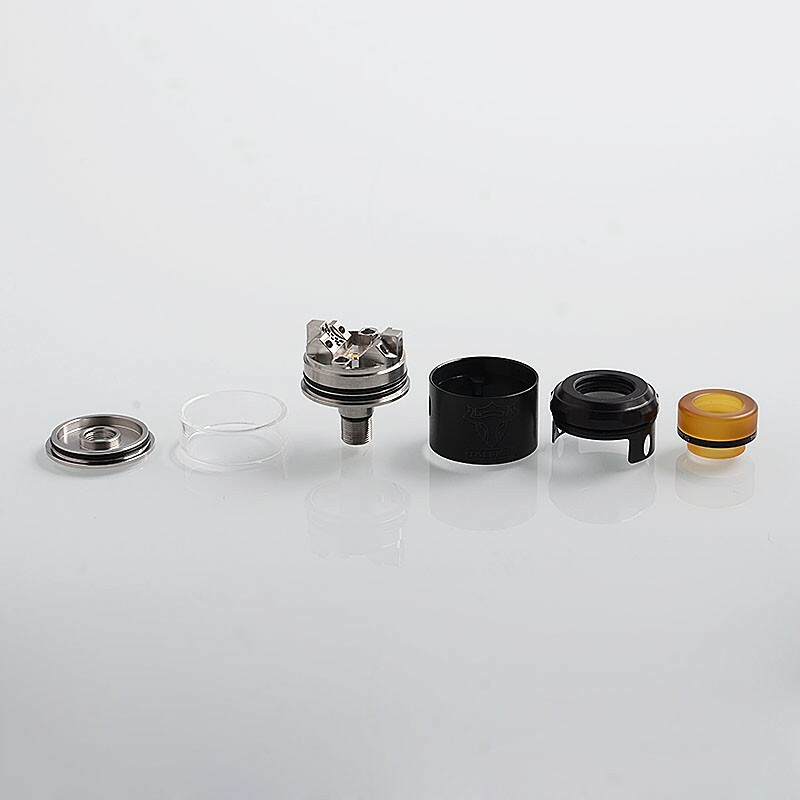 The RDTA supports easy refill system and bottom feeding without leaking. 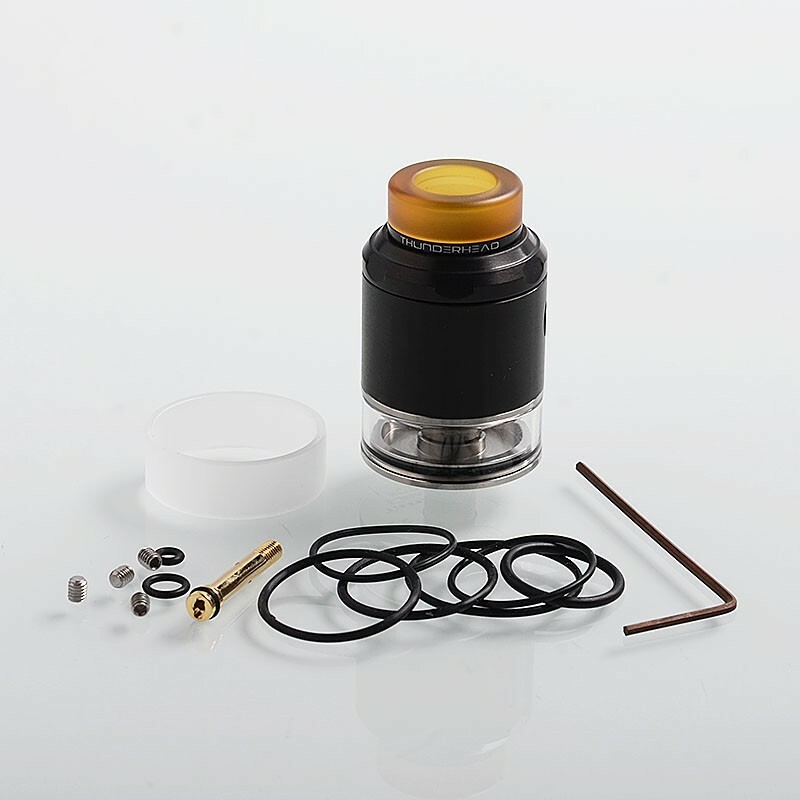 810 Ultem drip tip is included. 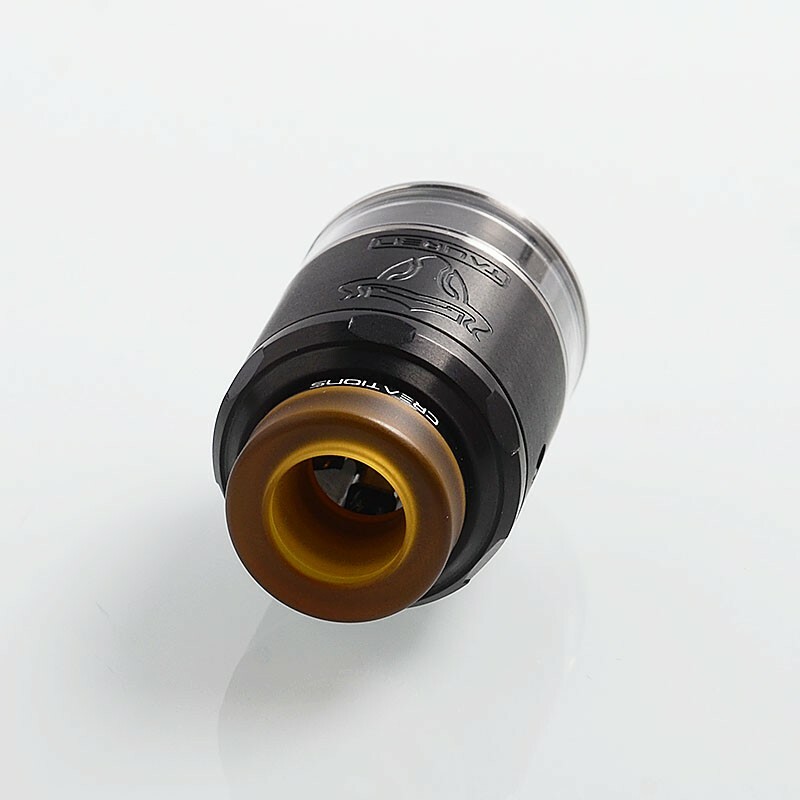 I am amazed for the quality and beauty of this atomizer. 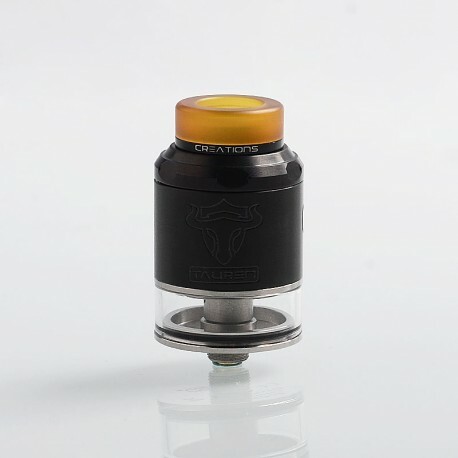 I wanted this atom to fit on my Tauren Tube Mod and it's the perfect match. 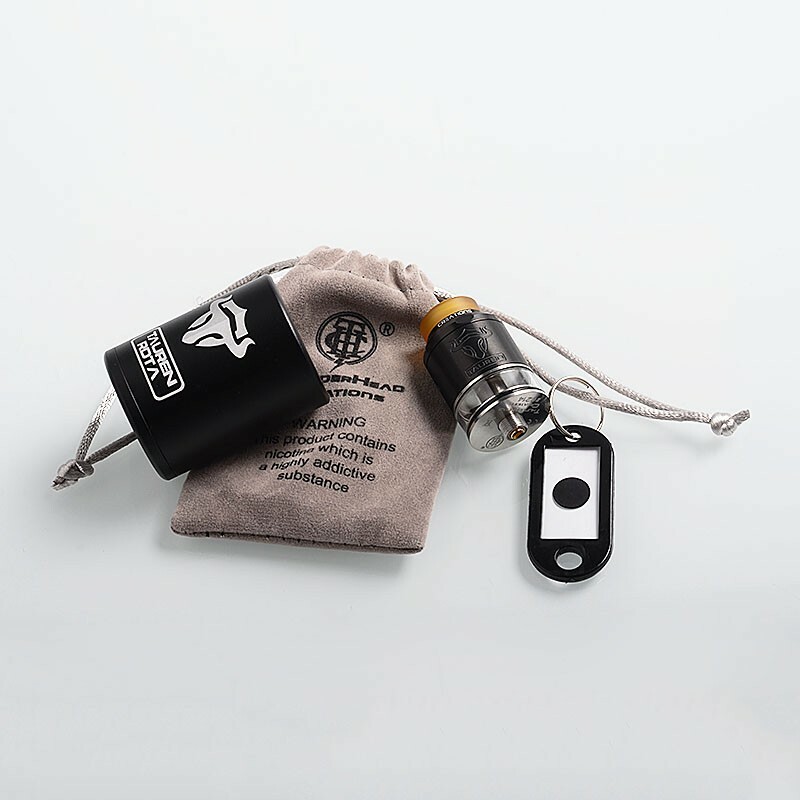 I just tested it and flavour and vape are just great. It's a shame I can't upload any media as I wished to show it's beauty on a video or pictures. 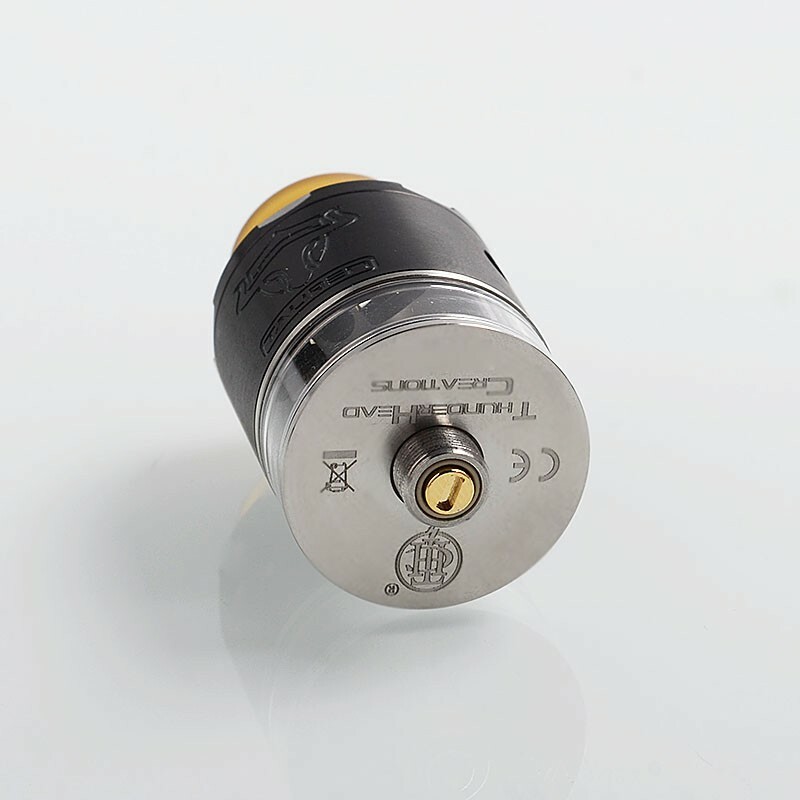 It took a while to arrive but it wasn't 3fvape's fault, it's the courrier that has forgot it in some corner of it's depot.